Hello, friends!! Here we are again with another amazing deal. The Acer Aspire ES1-521 Notebook can be bought with a huge discount of 13% at just Rs 19,899. This laptop is the best product if you want a high-performance computer at a budget price. Acer has always delivered quality products to the customers and this note proves it again. 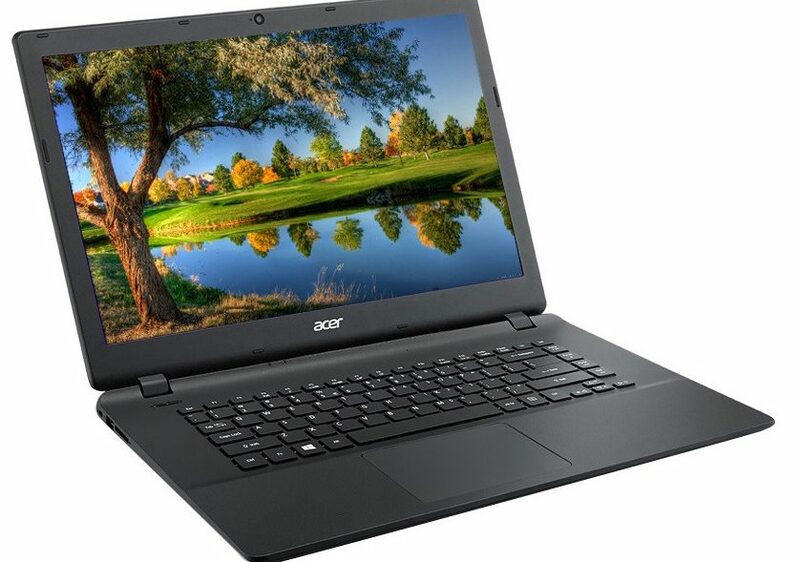 The Acer ES 15 series offers a perfect blend of performance and durability. 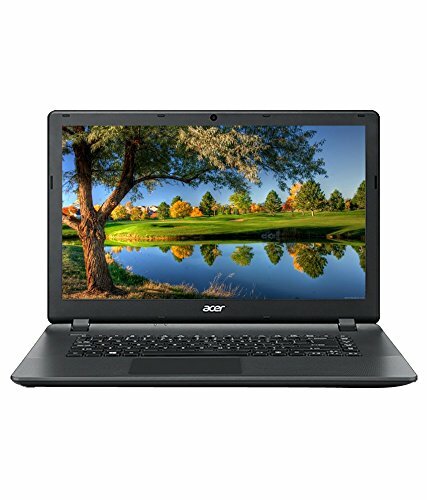 With the introduction of this device, Acer made it easier for customers to buy a laptop computer at a lower price. Buy Acer Aspire ES1-521 Notebook Flipkart and experience the super fast performance of this machine. The Laptop packs a sturdy built which is neatly designed to provide maximum practicality. This device is 27.15 mm thick and weighs around 2.4 Kgs. It sports a 15.6-inch screen with a display resolution of 1366×768 pixels. The HD LED display produces a good amount of contrast and vibrant colours. At the front bottom, it bears two built-in stereo speakers which produce clear sound. Coming to the Acer Aspire ES1-521 configuration, this notebook is powered by AMD APU A4 processor with a clock speed of 1.8 GHz. The 2 MB cache and 4 GB RAM ensures fast processing and seamless multitasking. The large 1 TB hard disk gives you ample space to store all your movies, songs and other important document files. To maximize the utility two USB 2.0 and one USB 3.0 ports have been included. The laptop also bears additional features like HD webcam for clear video calling over the internet, inbuilt microphone, DVD drive, integrated graphics processor, WiFi & Bluetooth connectivity etc.